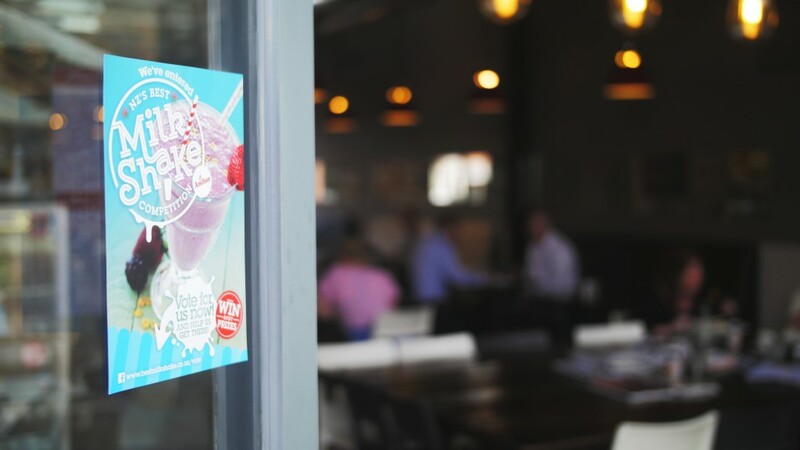 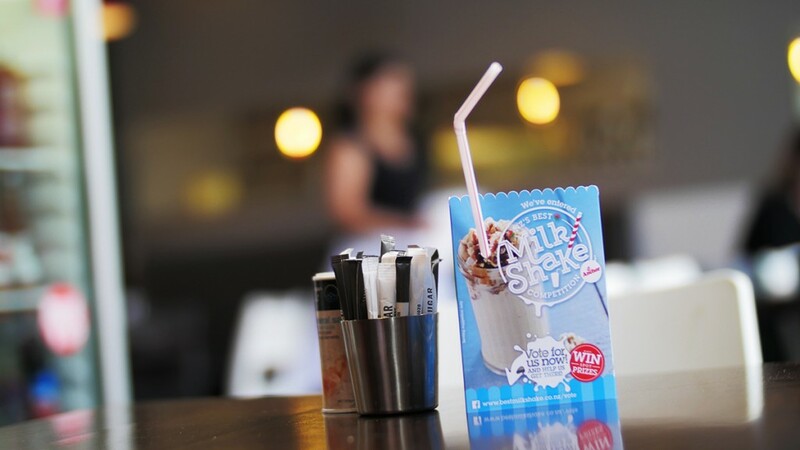 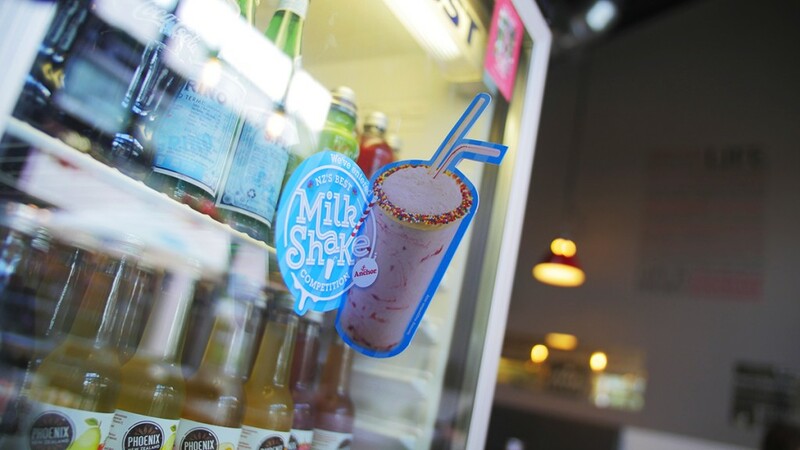 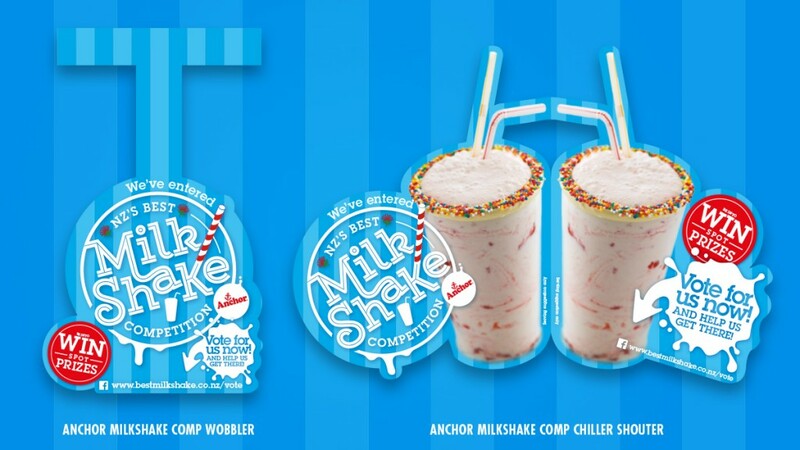 Over the summer of 2014-15, Anchor Milk launched a new competition initiative – New Zealand’s Best Milkshake Comptition. 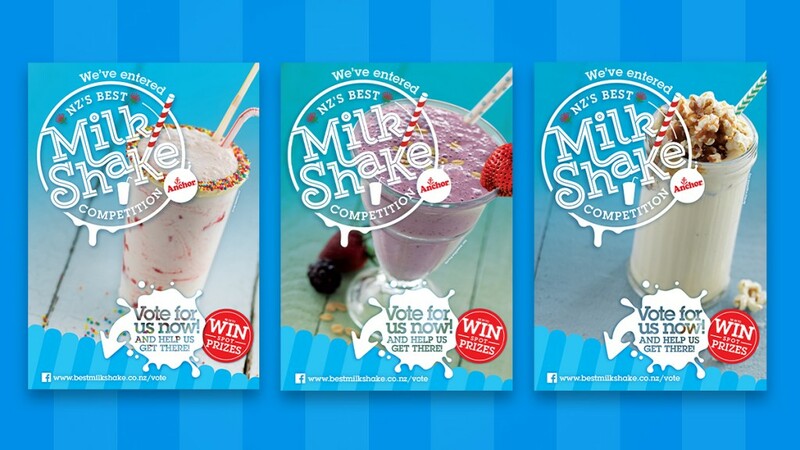 Open to cafés and diaries around the country, where the winner was chosen by public vote (by text message) the competition required materials for a sign-up pack and a host of compelling point of sale materials for publicising the competition. 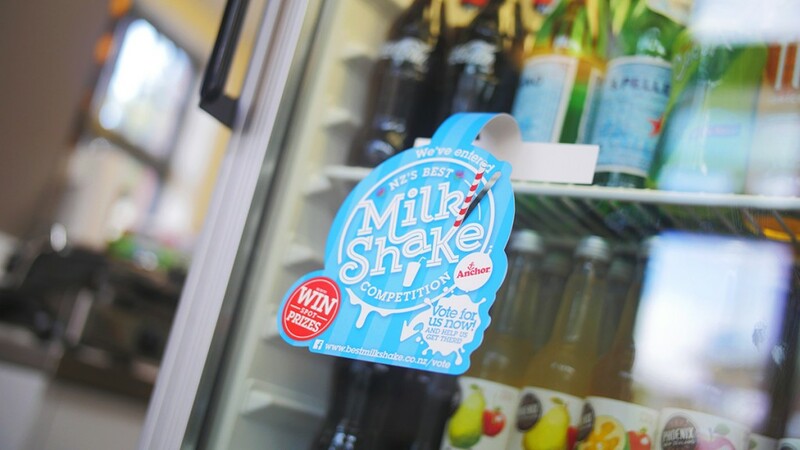 The competition point of sale suite included 3 types of poster, a wobbler design, a diecut shelf shouter, a diecut table talker with inserted straw and a diecut gatefold Trade Presenter. 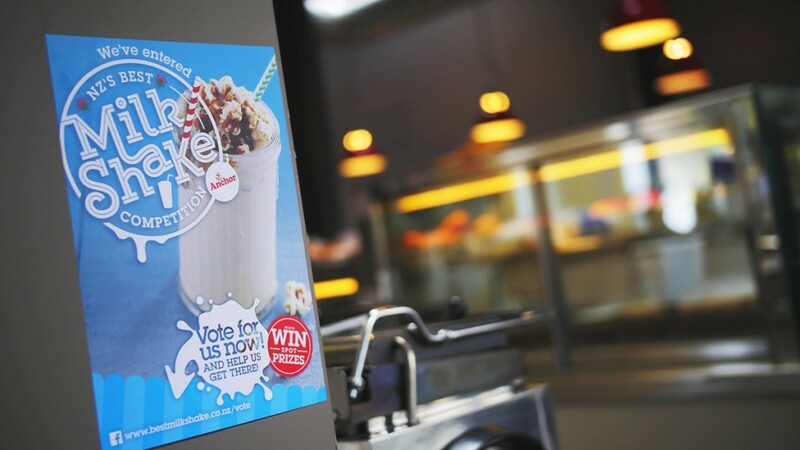 This was supported by a full website and social media campaign (Graphics were supplied for this, but the online aspect was handled externally).